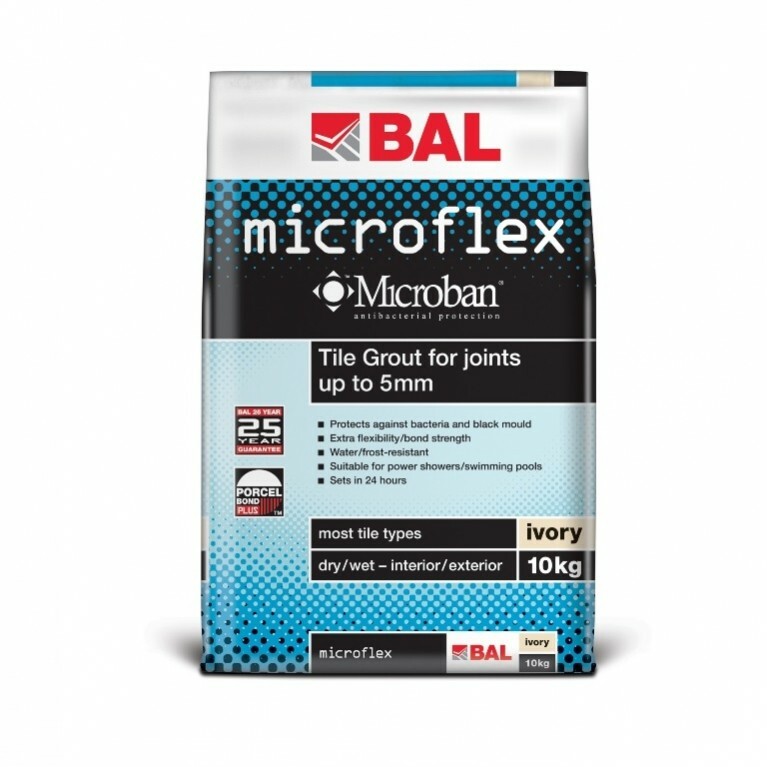 Developed over more than 50 years, BAL CTF4 is a standard-setting, polymer-modified cementitious tile adhesives for walls and floors. 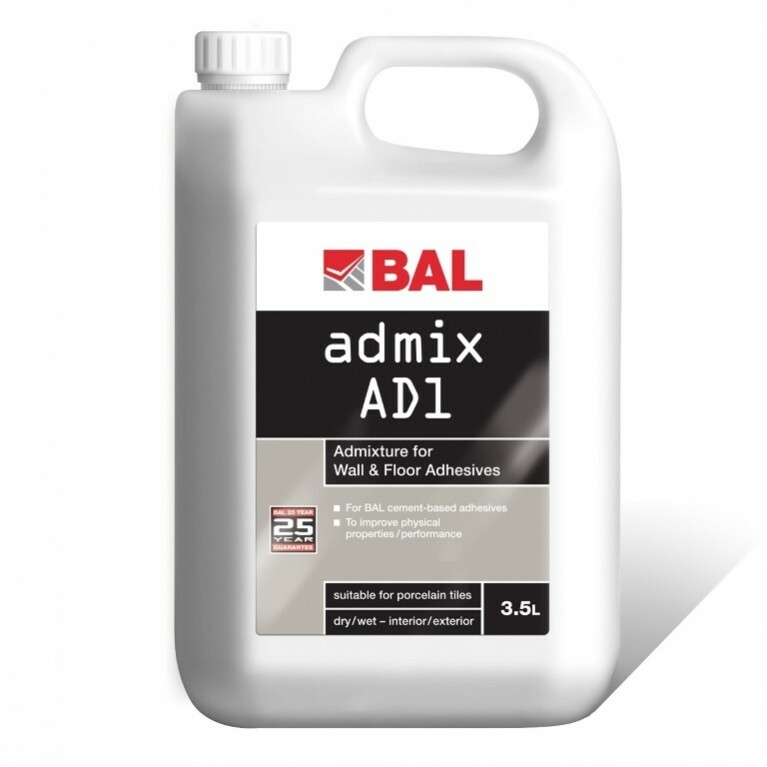 Offering extended open time of 30 minutes, and pot life of five hours, BAL CTF4 is suitable for fixing ceramics, porcelain andvitrified tiles, mosaics, certain natural stones, terrazzo, rigid foam insulating materials and brick slips in dry or wet interior and exterior environments. 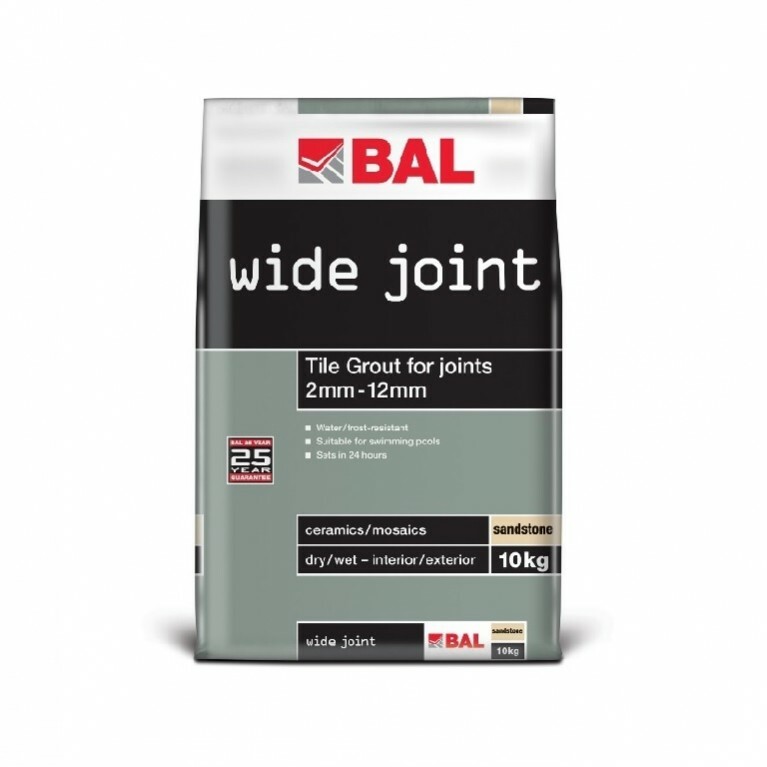 Recommended for large format wall tiles and showers, BAL CTF4 is highly water and frost resistant. 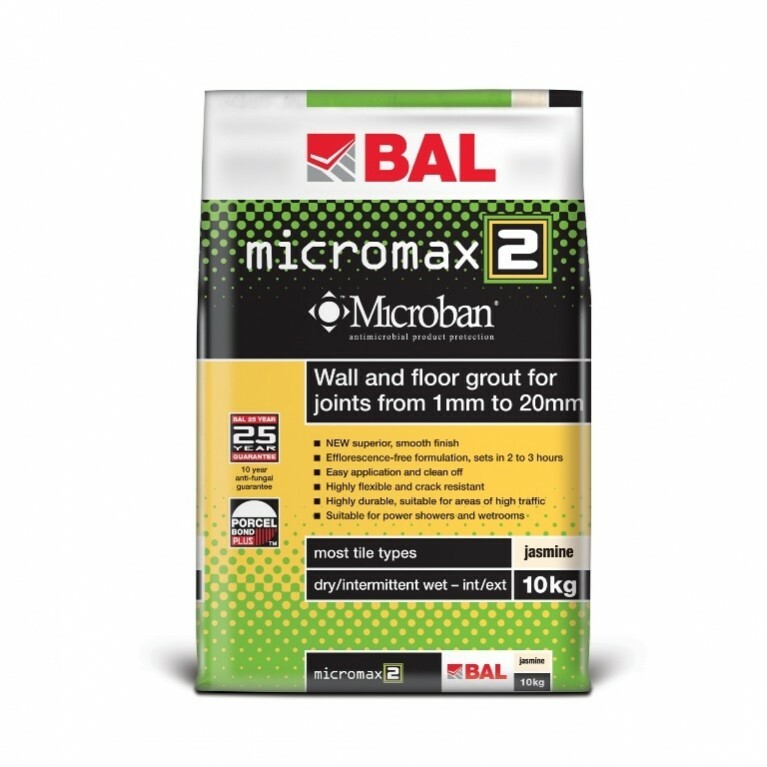 A white-coloured, standard-setting cementitious wall and floor adhesive, BAL CTF4 exceeds current standards as a C2TE classified adhesive and offers contractors improved and additional characteritics such as reduced slip and extended open time allowing for larger installations to be be tiled in one mix producing project savings in time and money. 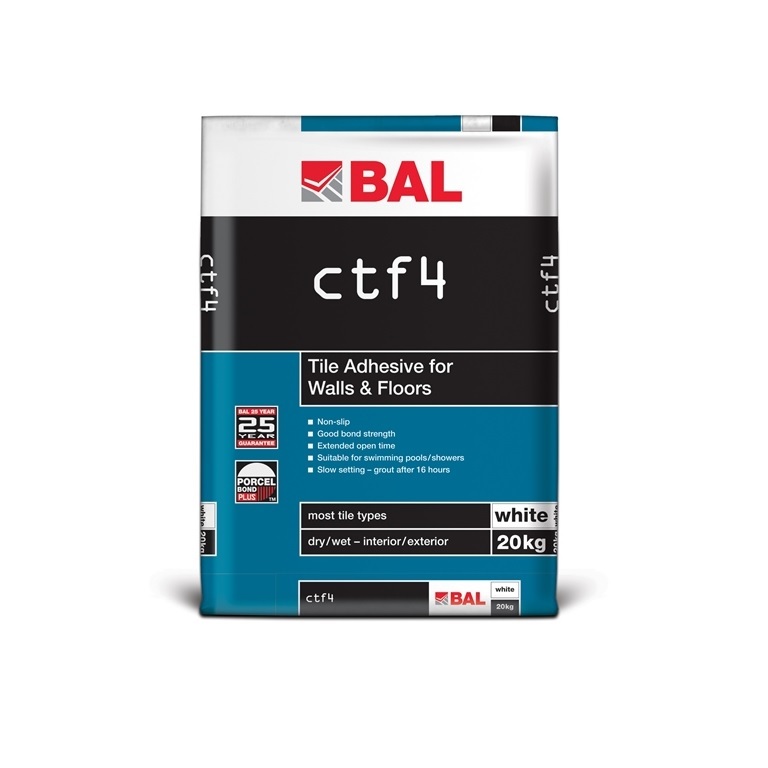 While suitable for most backgrounds and substrates, BAL CTF4 is not suitable for floors subject to lateral movement or vibration.